Probably one of the most negative impacts of weed comes from smoking, wherein a smoker exposes himself to its numerous harmful respiratory effects that may lead to cancer, mainly because smoking can deliver carcinogens and a multitude of damaging substances directly into the lungs and the bronchial tree. It proves true, especially to long-term, regular cannabis users. What happens is that pot smoking delivers immediate hard effects on the lungs due to the hot smoke, but vaporizing is very different. A study published at the Harm Reduction Journal, April 16, 2007, claimed that cannabis smoking could create respiratory problems, but not by vaporizing it. The same journal revealed that vaporizers do heat cannabis to release its active cannabinoids, but it can keep it cool enough in order to avoid the release of smoke and harmful substances linked with combustion. This happens because the inhalation of a combustion product gives off an undesirable delivery system. A study published by NCBI revealed that cannabis vaporization is an effective and safe method of THC (tetrahydrocannabinol) delivery. Additional trials of cannabis effectiveness could make use of vaporization as a smokeless (and less harmful) delivery system. Without even saying, vaping should be able to create fewer health issues as compared to smoking cannabis. So why go for vaporizers? Although vaporizers may be more expensive than bongs and pipes, there are few good reasons users should opt for vaping than smoking (and some of those mentioned above). 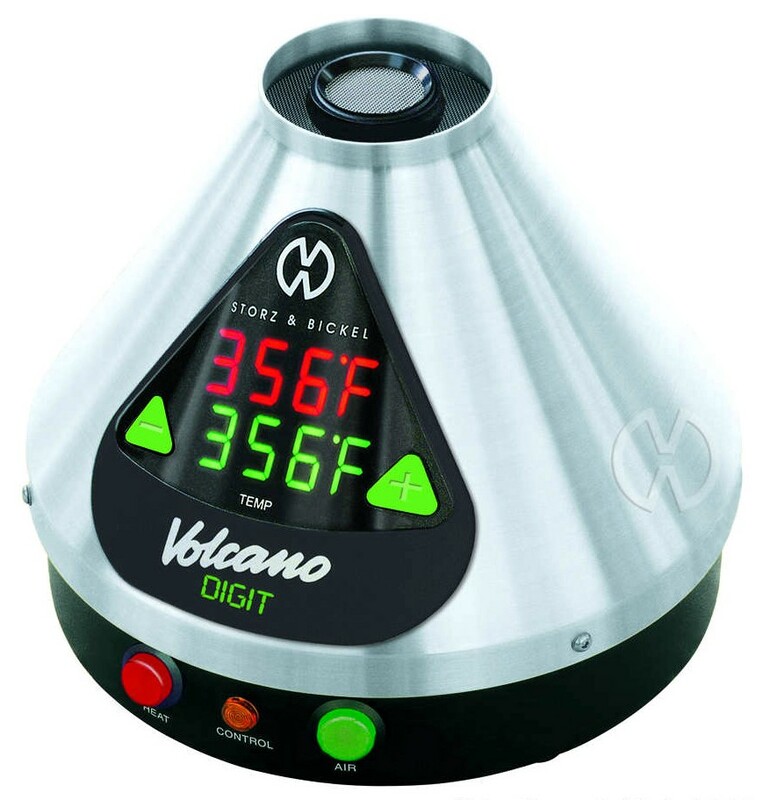 Another thing is that vaporizers are designed and manufactured to overcome the issue of the harmful effects associated with burning cannabis that produces tar and carcinogens, which may have immediate, long-term (accumulated) effects on the lungs that may acquire chronic bronchitis and lung cancer. And because vaporizers heat marijuana at a lower temperature than the temperature needed for combustion, a vaporizer can deliver the same effects of the active effects of medical marijuana but without the dangerous by product. In fact, vaporizing medical marijuana, as already administered in certain hospitals located in states or areas where marijuana is legalized, removes about 95 percent of the smoke inhaled. What’s more is that vaporizing marijuana is said to increase the levels of terpenoids, anti-inflammatory substances that can keep a patient or a user out of lung irritation. Studies have spoken. Vaporizing cannabis can be less harmful but more beneficial than smoking (combusting or burning) it. Patients/users may reconsider the delivery system they use then, although investing once at a vaping device can be expensive at first.